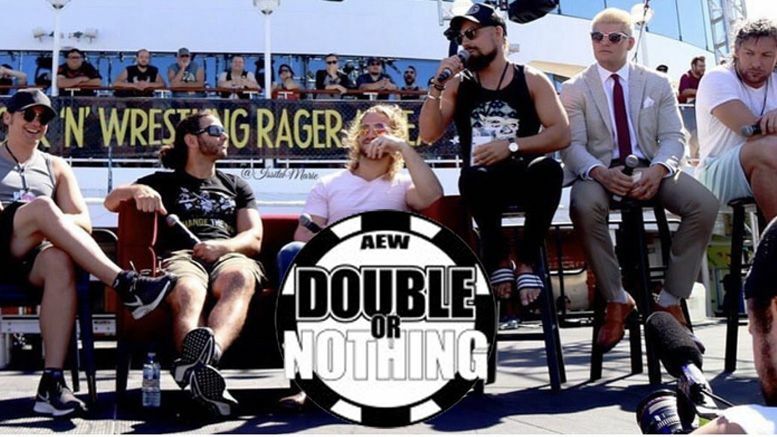 The rumored promotion being worked on behind the scenes by The Elite, Chris Jericho, Jim Ross and the co-owner of the Jaguars now has some legs to stand on due to newly filed documents. 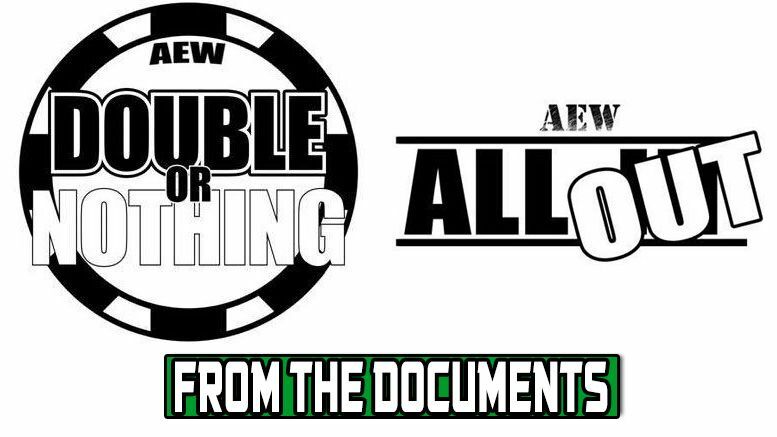 Obviously, the Double or Nothing and All Out names would seem to signal The Elite are involved and planning the follow up to All In with this company — which listed its address on the documents as TIAA Bank Field, the home of the Jacksonville Jaguars. As you may recall … a report recently surfaced claiming Chris Jericho and Jim Ross are attempting to launch a wrestling company with Jaguars co-owner Tony Khan, the son of billionaire Shahid Khan. As you’d expect from him, Jericho shot down the report. During his recent interview with The Elite, however, Y2J stated many times that he’d like to continue working with the group and Being the Elite going forward. This was the same episode in which The Elite announced they were no longer affiliated with Bullet Club. It’s also worth mentioning that the group started a countdown on their weekly series last month that will finish at the end of December when they become free agents. Stay tuned. Things seem to be getting real.